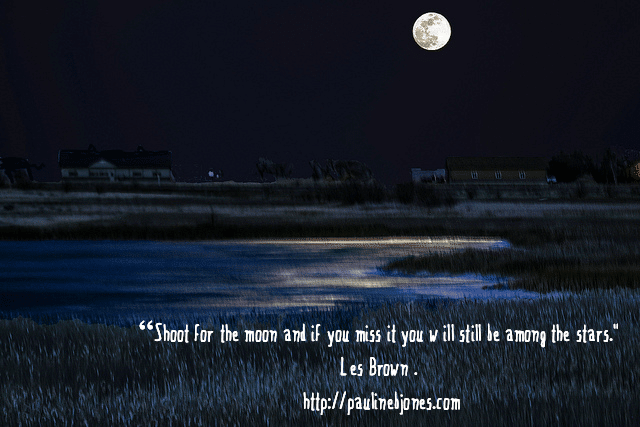 Does the full moon make you crazy? The March 20, 2019 super moon shines down on the marsh east of Alkali Lake just outside Cody Wyoming. The marsh, located on the east side of Wyoming Route 120 opposite the main body of Alkali Lake, was still frozen making for nice reflections. Copyright by WyoJones. All rights reserved. Used with permission. The hubs took some awesome pictures of the Super Moon last week, so I thought some moon love seemed in order. My favorite moon song is CCR’s Bad Moon Rising. (Perilous Pauline Fun – scary?— fact: This song is on every playlist I have except the Christmas ones). 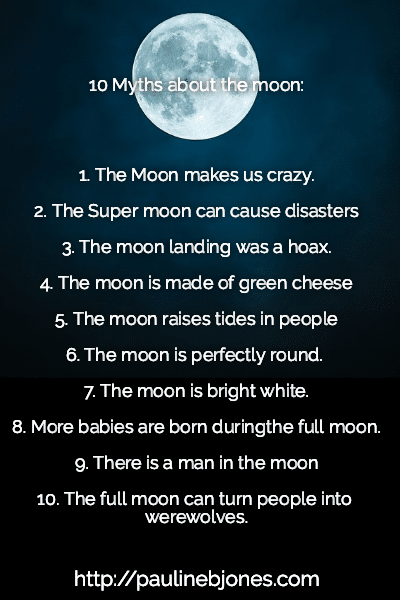 And because we’re a bit moon crazy here (or perhaps that’s spring crazy because the temps have been rising! And we can’t have facts without some myths! What do you think? 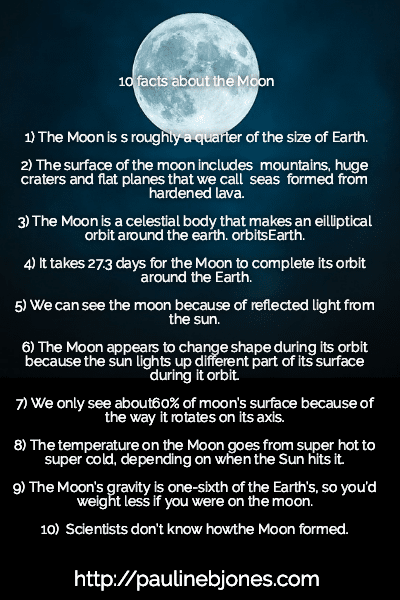 Are you moon crazy yet? Because one of the genres I write is science fiction romance, I have created some fictional moons for my books, particularly in the Project Enterprise series. I’m currently at work on the 8th book in the series, so if you haven’t started the series yet, I hope you’ll check out the first book in the series, The Key: Project Enterprise 1. PreviousWhy Veronica Scott Wrote KIERCE: A BADARI WARRIORS SCIFI ROMANCE NOVELNextProject Enterprise 8 News!! !